Located in the heart of the Rocky Mountains, Denver offers easy access to an incredible selection of arts and entertainment and prime attractions. 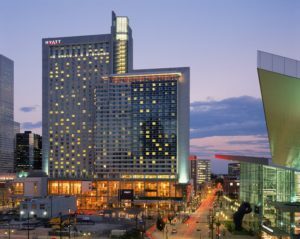 The Colorado Convention Center hotels feature modern and inviting accommodations, personalized service, and an extensive array of amenities. Hyatt Regency sold out. 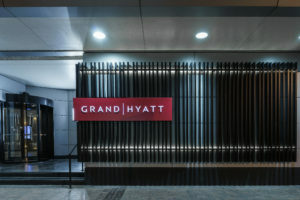 Please visit the Grand Hyatt link, above. For information on how to avoid fraudulent housing agencies and/or websites, click here. *Special ISPNO rates have been extended until June 15, 2018 and are subject to availability. Rate is per room, per night, excluding service charges, taxes, and applicable service, or hotel specific fees in effect at the Hotel at the time of the meeting.